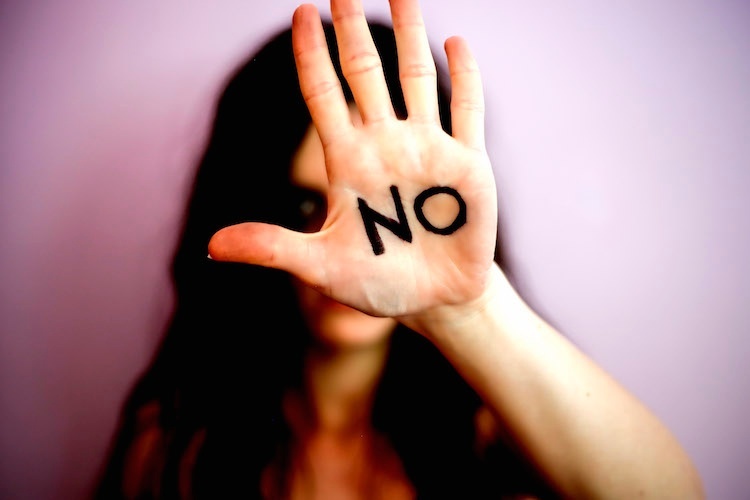 Harassment is any unwanted or unwelcome repetitive behavior that offends, humiliates or intimidates a person, and targets them on the basis of characteristics such as age, gender, race or ethnicity. In the workplace, harassment can happen between employees but also between customers and employees. It can be verbal, physical or emotional and comes in many shapes and forms. For example, it could be making offensive jokes, denying someone the right to speak their native language, deliberately interfering with someone’s work performance or ridiculing someone for their sexual orientation. Many countries class harassment as a form of discrimination. In countries where there are laws against discrimination, behavior is generally only considered unlawful harassment if it is severe or extensive enough that it creates a work environment a reasonable person would consider intimidating, hostile, or abusive. Bullying is something people often associate with school playgrounds and expect to stay there. But sadly, bullies get older and can sometimes bring their aggressive behavior with them. Not every country has laws against bullying, so finding a set definition is near impossible. In general, bullying is any abusive behavior that a reasonable person would find hostile. Like harassment, it can be verbal, physical or psychological and can include insults, slurs, physical threats in person or online, sabotaging someone’s work, spreading rumors, and intimidating someone to participate in an activity they aren’t comfortable with. However, when it comes to a business’s management team, they can make decisions about poor performance, take disciplinary action, and direct and control the way work is carried out without it being classed as bullying. These actions are part of their role as a manager and as long as they are completed in a reasonable way are not classed as bullying. Workplace harassment and bullying can happen anywhere, anytime – it’s not restricted to the four walls of your workplace. As a general rule any behavior that would be considered inappropriate while at work, should also be considered inappropriate when you are with co-workers off the clock or off-premises. According to a survey by The University of Phoenix 75% of employees surveyed had been affected by workplace bullying. If you find yourself in a situation or environment where you feel you are being harassed or bullied, firstly, check to see if your organization has an anti-harassment policy and/or code of conduct in place. If you are a witness or bystander to behavior you feel would violate an anti-harassment or anti-bullying policy, you may not want to get involved. But, it is your responsibility to contribute to ensuring your work is a professional and safe environment. Keep in mind, sometimes the victim may not feel comfortable enough to come forward on their own, so your input can help in putting a stop to any workplace harassment or bullying taking place. A recent survey by United Voice found that 86% of hospitality workers felt unsafe, uncomfortable or at risk in their workplace. Around the world, campaigns including Time’s Up and Me Too have helped to set a wave of reaction throughout multiple industries including hospitality. 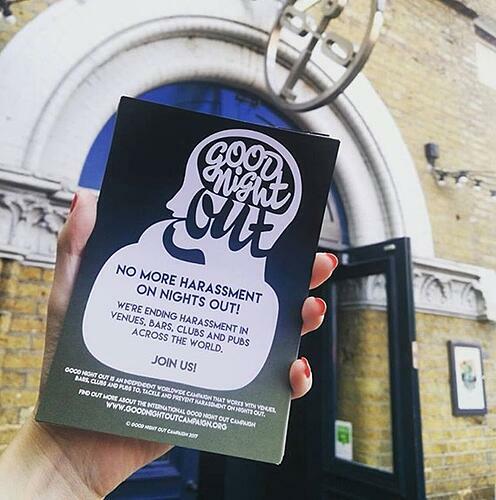 Good Night Out was founded in 2014 and is an independent international initiative dedicated to helping venues, bars, clubs, pubs, and festivals tackle and prevent harassment. The initiative helps participating premises undertake a review of all their in-house processes. Good Night Out is already implemented in venues across the UK, the USA and Canada and festivals including St. Jerome’s Laneway Festival. Hands Off Pants On was formed after a survey was conducted by UNITE HERE Local 1 that found women who work in Chicagoland hotels and casinos face a high level of sexual harassment. The ordinance was passed by the Chicago City Council in 2017 and requires hotel employers to provide a panic button to hotel works assigned to clean or restock guest rooms or restrooms alone. Founded in Melbourne in 2017, Respect is the Rule aims to promote zero tolerance venues and help create safe and respectful environments for staff. The campaign is split into two parts: one for venue guests and one for venue owners. 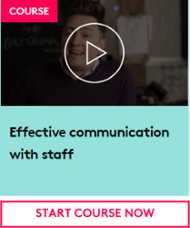 Venue guests can sign a pledge stating they will only go to zero tolerance venues while venue managers can sign a pledge to help create safe and respectful environments for their staff. Venues that have already signed up include Bimbo Deluxe and The Evelyn Hotel. Order’s Up started in 2018 after a group of Ottawa service industry professionals got together to start to address sexual intimidation, harassment, and assault into the services and hospitality industry. The campaign aims to equip operators and workers with knowledge and best practices, along with an understanding of their legal rights and responsibilities when they are put in precarious situations. Created in Lincolnshire, England in 2016, Ask for Angela is a safety campaign to prevent violence and anti-social behavior and to empower victims to make a decision on whether to report incidents. The campaign allows guests in bars, restaurants, and cafes to ask for ‘Angela’, a code word to notify staff that they are in an uncomfortable situation and need to safely leave the premises. The program gained popularity worldwide after Ashton Kutcher posted an image of the campaign poster on Facebook. Laws and views on harassment and bullying in the workplace change from country to country so make sure to read up on how your local legal system defines them. If you are a victim or a witness of harassment or bullying, make sure to put your safety first when handling the issue, and never do something you don’t feel comfortable with. Looking for more information on workplace bullying and harassment? Keep an eye out for our upcoming course led by Juliette Gust.